Customer Communication via WhatsApp, Facebook Messenger, Apple Business Chat & Co. 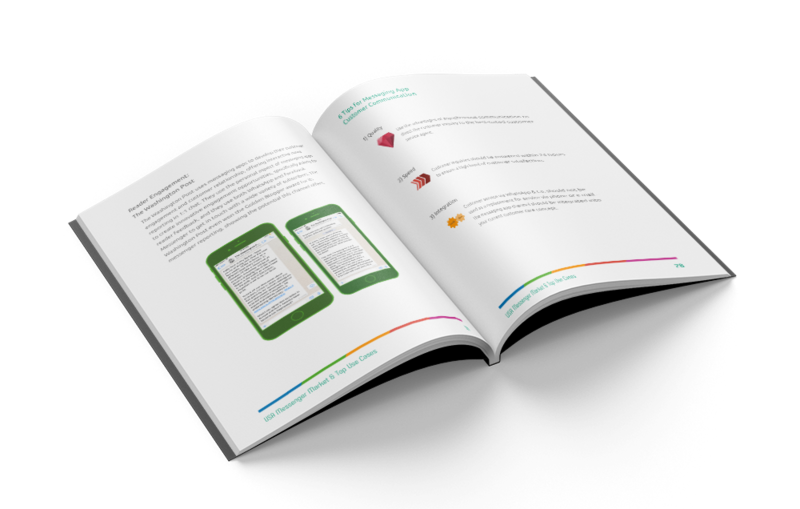 Whether you are interested in the possibilites that messaging apps hold for customer communication, support, engagement and chatbots, you should not miss out on this free whitepaper. We provide strategy tips, the latest user numbers and statistics, as well as industry best practice. This whitepaper can take you from beginner to expert, with all you need to know about WhatsApp Business, Facebook Messenger, Apple Business Chat and more. The rise of messaging apps and exclusive data about messenger usage in India. Professional messenger communication specifically for businesses. For customer service, communication, engagement and more — all via messaging apps. Detailed use cases from all around the world featuring our customers, from BMW, VW Frankfurt, Deutsche Bahn and many more. Our expert advice: tips and tricks for business communication via messaging apps –find the perfect strategy for your business with our checklist. Calculate the success that messaging apps will bring you: Return on Investment, and other important KPIs. 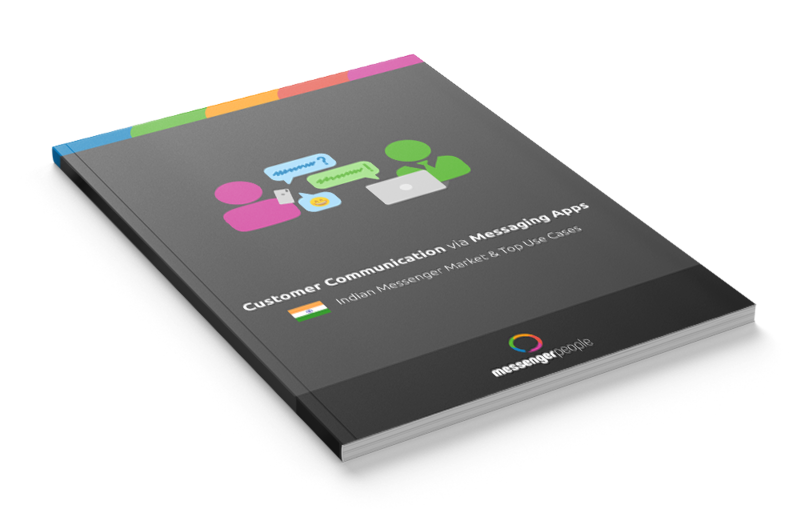 Download the India Whitepaper and revolutionize your customer comunication! By clicking here I confirm that I have read and accepted the Data Protection Statement and the Terms and Conditions. I also consent to receive the Whitepaper per email and that MessengerPeople can contact me at this email.